In recent weeks, I've noticed that when I visit some websites, using Google Chrome, they get blocked due to some deceptive content on these websites. 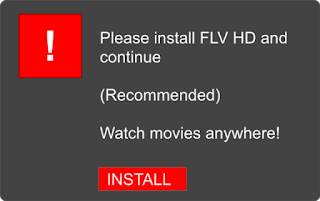 I did a bit of research and realized that Google has now started blocking websites that use deceptive content or ads to make you do things that you wouldn't normally do, such as fake download buttons that appear right next to the real download button, or pop-ups demanding you phone tech support to remove a million malware infections that were apparently found on your computer. It sounds like this will be a gradual rollout; it'll take time for Google to work out which sites are consistent offenders. 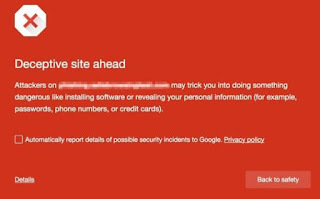 The blocking will occur via Google's Safe Browsing tech, which you've probably seen before: it's that big red interstitial that appears when you click on a dodgy search result. 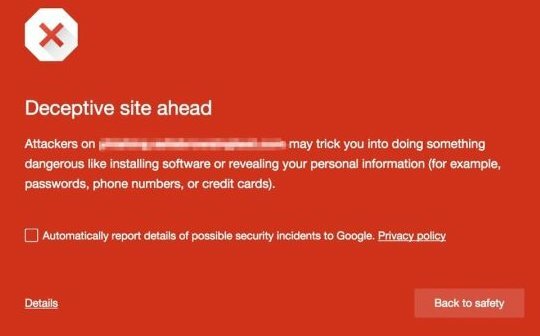 Safe Browsing has been around for years, but it mostly just prevented you from visiting sites that were serving up malware, or sites that Google had otherwise deemed unsafe. 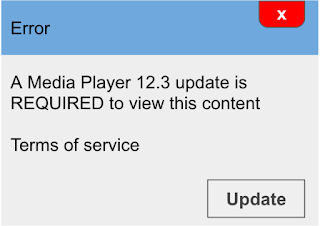 It seems that even big download sites like CNET and Sourceforge, which regularly have a fake download button on real download pages, will be hit by this latest change. At least they should look for less annoying way to generate traffic. For webmasters, this change could be particularly troublesome. Hosting deceptive content on your site is one thing, but deceptive third-party content served by random ad servers is a little harder to police. Google's webmaster knowledge base doesn't offer much help, except to note that "ad networks may rotate the ads shown on your site's pages. You therefore might need to refresh a page a few times before you're able to see any social engineering ads appear." For everyone else, though, this will be a very welcome change. While usage patterns are shifting, Google Search still drives billions of website clicks per day, and many of those websites still rely on Google traffic to stay afloat. 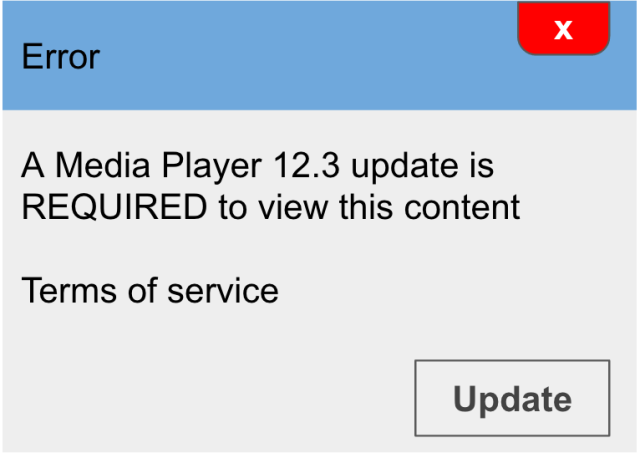 It's probably wishful thinking, but this might just be the beginning of the end for fake download buttons.